Data stored in the MSP_PROJECTS database tables aren't as easy to use as the custom fields in the OLE DB Provider because custom fields in the Project database are defined by multiple fields; and the tables can contain data for assignments, resources, and tasks. If you're set up for enterprise project management using Microsoft Office Project Professional 2003 and Microsoft Office Project Server 2003, you have access to enterprise resource multivalue fields. As its name implies, these multivalue fields can contain multiple values and are stored in the MSP_MV_FIELDS table in the Microsoft Project database. Note Each of the five timephased tables for assignments, resources, and tasks are named nTimephasedByX where n is assignments, resources, or tasks; and X is Minute, Hour, Day, Week, or Month. For more information about working with fields and adding them to tables, see "Using Tables" on page 112 and "Using Fields" on page 04xx. For more information about custom fields, see "Customizing Fields" on page 788 and "Working with Outline Codes" on page 806. For detailed information about each individual field, including calculations, best uses, and examples, refer to the Fields Reference section of Project Help. 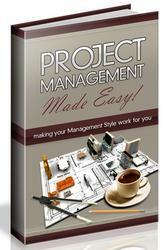 To do this, click Help, Microsoft Project Help. Click Table Of Contents and then click Reference. Click Fields Reference, click Table Of Contents, and then click Reference. Click Fields Reference. 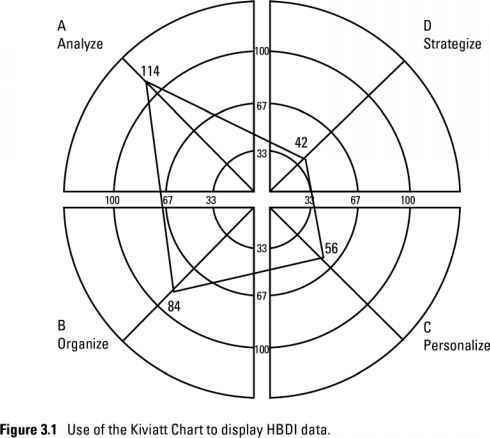 For more information about the OLE DB provider tables and the Project database tables, the fields in these tables, and how to understand the data in these tables and how it links to assignments, resources, or tasks, see Pjdb.htm—included on the Microsoft Office Project Standard 2003 or Project Professional 2003 installation CD.